Take a trip across the sea! Learn about the diversity and rich heritage of Filipino art, life and culture—from indigenous traditions of Northern and Southern Philippines, to art made under Spanish Colonial rule and finally some colorful contemporary pieces. 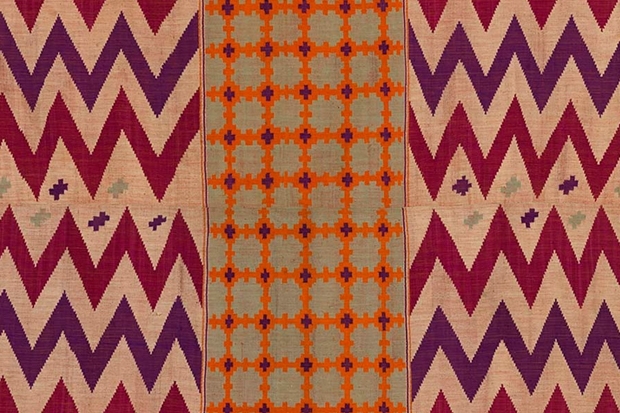 In this participatory tour, students try their hand at weaving, dressing up in costumes, and recreating the beautiful patterns found on Filipino objects. The tour includes a reading of the story The Prince’s Bride. This tour is designed for grades 1-8.